"For me, gold has not had enough corrections yet. There are still too many gold bugs." 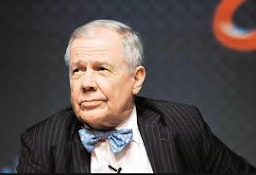 "When people say, 'I never want to invest in gold again,' that is when I want to invest in it...When everybody is throwing it out the window, that is usually a good time to buy anything, including gold. So far, there are too many people that love gold."